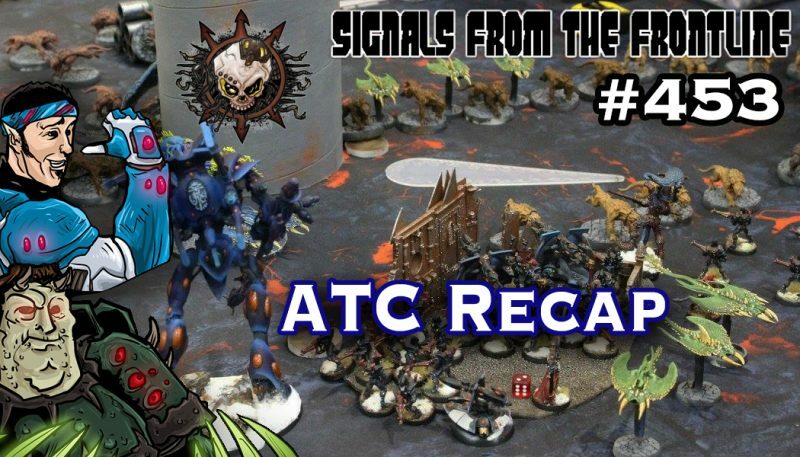 Reece and Frankie go over ITC results and go over a Genestealer Cult army’s dominance at an event. 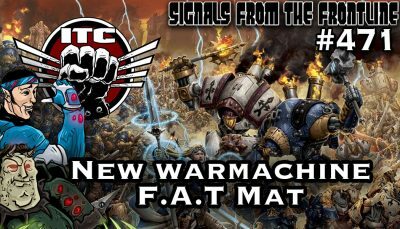 Today the guys announce the new FAT mat, and go over ITC results, and TwitchCon! 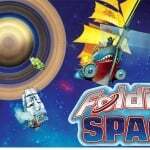 On today’s show Jason and PeteyPab review the new Angel’s Blade book, and help you find an ITC event near you! 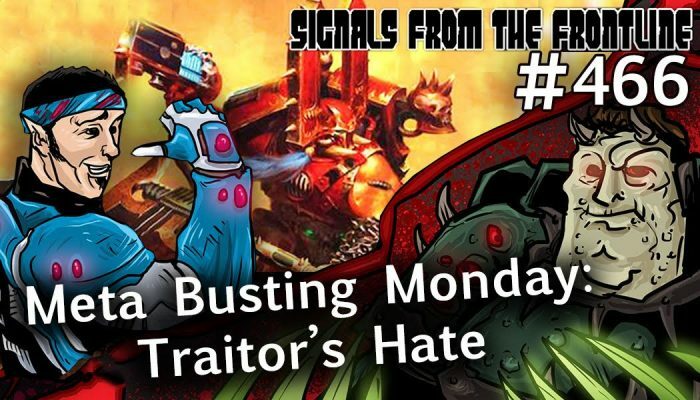 On today’s episode Frankie and Reece go over the Traitor’s Hate book, and talk about what is to come with new Blood Angel’s supplement. 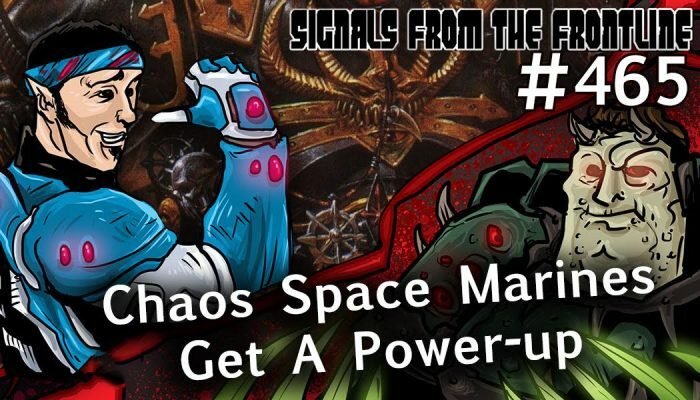 Today the guys talk about new Chaos Marine stuff and updates to the Best Coast Pairings app. 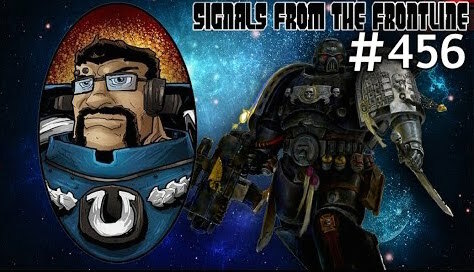 Today the guys talk about their trip to the UK and what it means for the future of events in 40k and the Las Vegas Open. 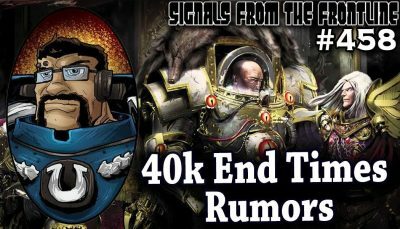 Today on Signals PeteyPab and Rawdogger go over some 40k rumors – are the End Times nigh? Signals #458 is here. 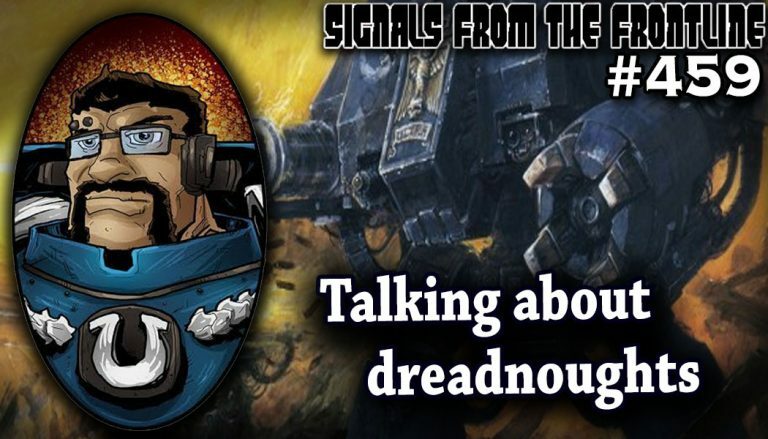 Today the guys talk about the new Deathwatch Codex, 8th edition rumors, and how to beat the scourge of 40k, Dreadnoughts. 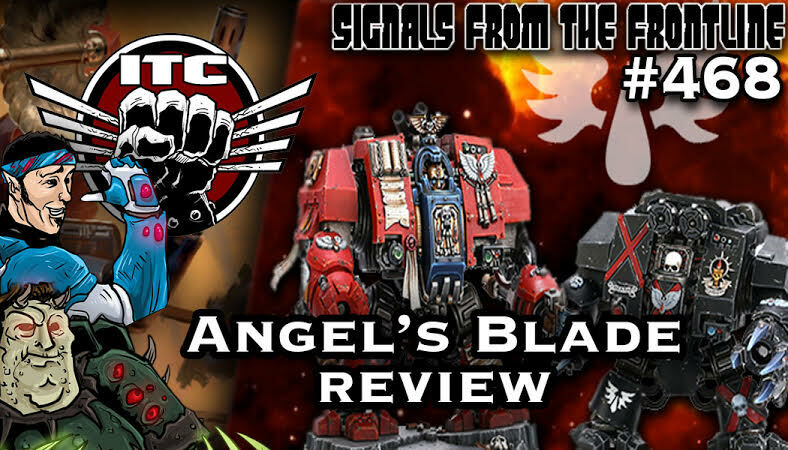 Signals #456 Deathwatch, Death Masque – Switching it up! 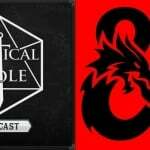 On today’s Podcast Jason and PeteyPab are taking over the show to talk about Deathwatch, Death Masque and more. Today the guys go over the lists their team brought to the ATC. Surprise! 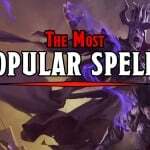 Not a single Eldar model in sight, check it out. 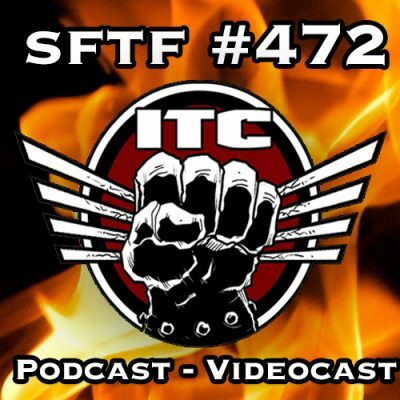 The guys go over their 40K: ATC results and lists. Signals from the Frontline #453 is here. 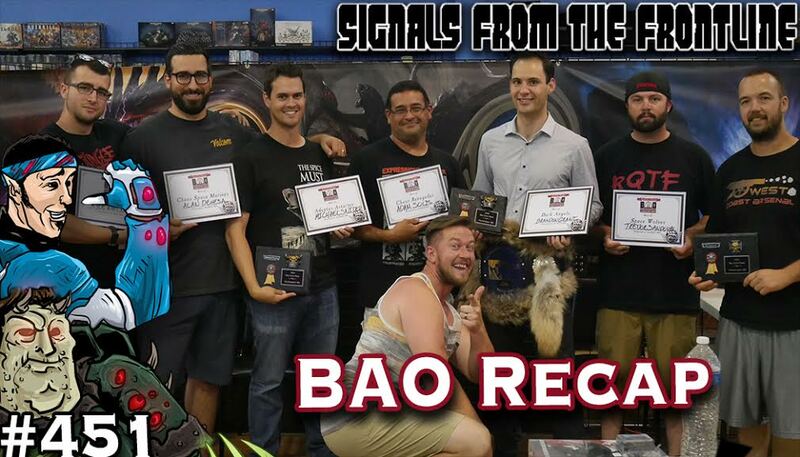 In this episode the guys talk about the BAO and running such a large 40k event. Incontrol also chimes in with some AdMech Tactics! Also link below to a BAO photo gallery featuring the best painted award winning armies.